Search Engine Optimization (SEO) implements online marketing activities to convince search engines that your website is the best choice for their customers. Search Engine companies work hard to persuade people to use their products for internet searches. They reward websites that have superior content, navigation, structure and technical parameters. Search Engine Optimization’s success recipe includes marketing strategy, work precision and technical expertise. The emphasis must always be on the quality of your website content. On-Page SEO includes a number of on-site optimization tactics to explain to search engines what your website is all about. On-Page SEO activities consist of static pages and blog posts optimization (keywords, images, tags, paragraphs). Search Engines will downgrade the ratings of websites with outdated content and reward the ones that continually update their articles. Off-Page SEO includes linking activities with other websites relevant to your business, such as directories and social media portals. 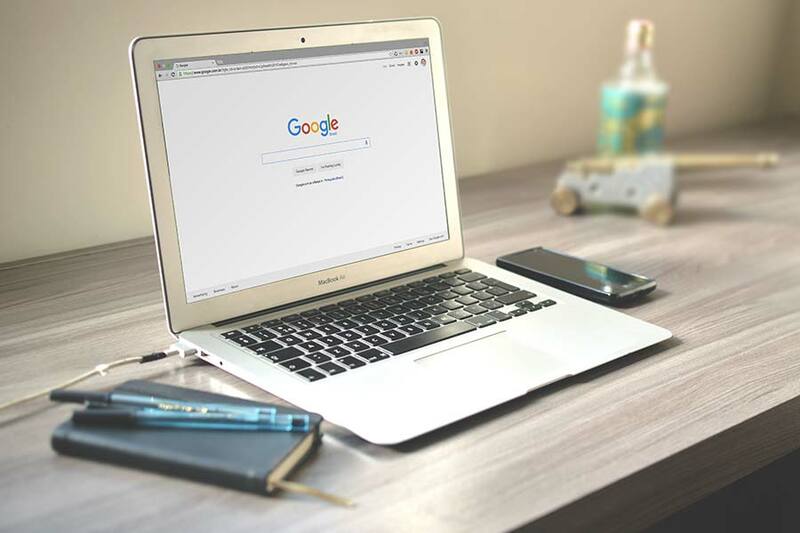 Comprehensive search engine algorithms measure your outbound links’ quality and quantity to determine the value of your website for their users. The more relevant and trusted your online community is, the higher your rating. Semantic SEO is the latest SEO method, most loved by the search engines. It helps them to better understand the contextual meaning of the website content and intent of the writer. Many internet marketers believe that the next Google algorithm will be about semantic search. Semantic search methods represent best SEO practices and are rewarded by search engines. At Prospect Solutions we approach our clients’ SEO projects with integrated marketing strategies in mind. This approach allows us to finance SEO activities on an “as needed basis”, vs. a “monthly fees approach”. We prioritize our clients’ marketing budgets to achieve higher return on investment.